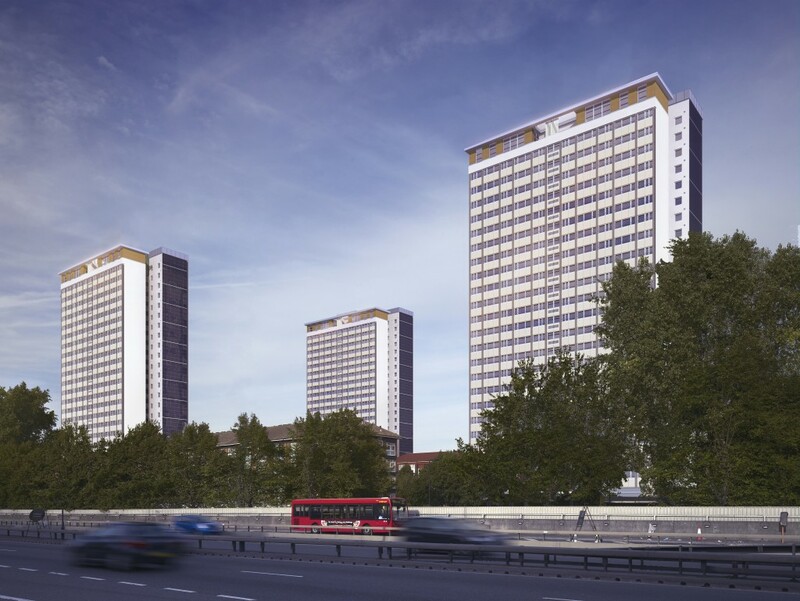 This project consisting of three 24-storey blocks is intended to become an exemplar of sustainable tower block regeneration and a flagship renewable energy project for the Borough. 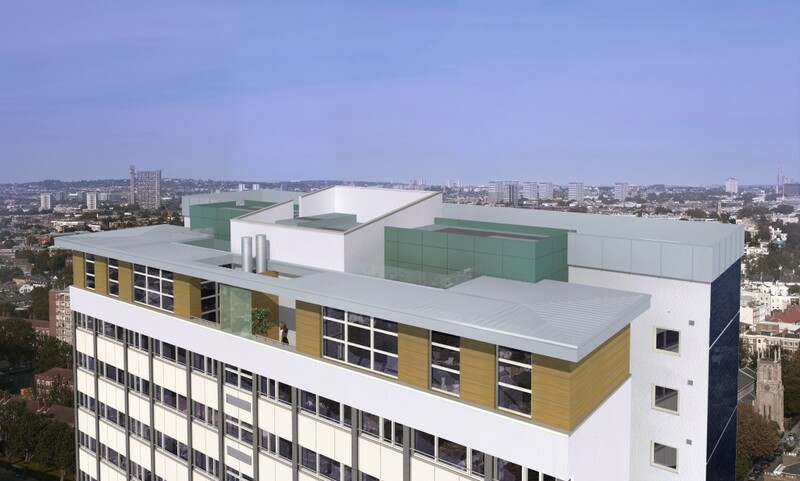 The scheme incorporates the largest building-integrated renewable energy array in London, generating electricity for the buildings’ communal facilities and greatly reducing CO2 emissions attributed to the buildings. 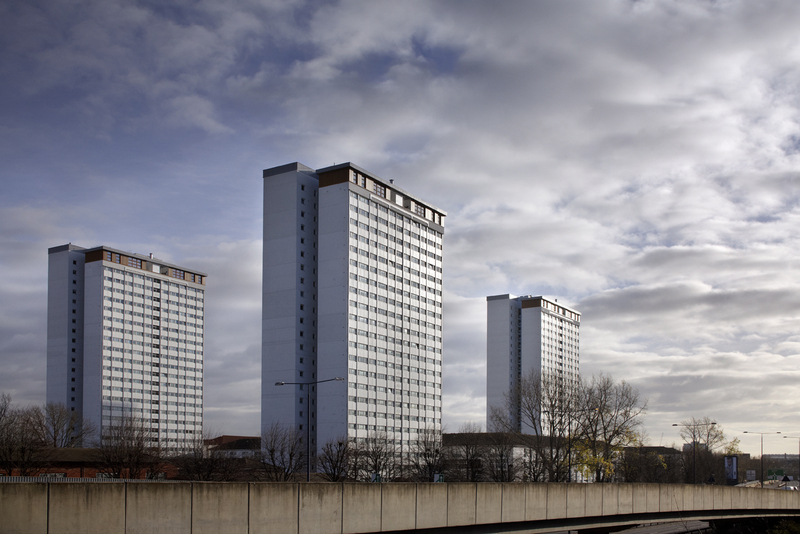 Value has also been added to the towers through the creation of four super-insulated low-carbon flats at each tower’s roof level, and the conversion of under-utilised ground level storage areas into office space for rent to local charitable organisations.